It is said that, as a child, god Krishna was very jealous of his beloved Radha's fair complexion since his skin was quite dark. To pacify his mind, his mother advised him to gather spices and paint Radha with any color he wished. He took this advice and initiated a playful battle that eliminated all difference between them and the color of their skin. 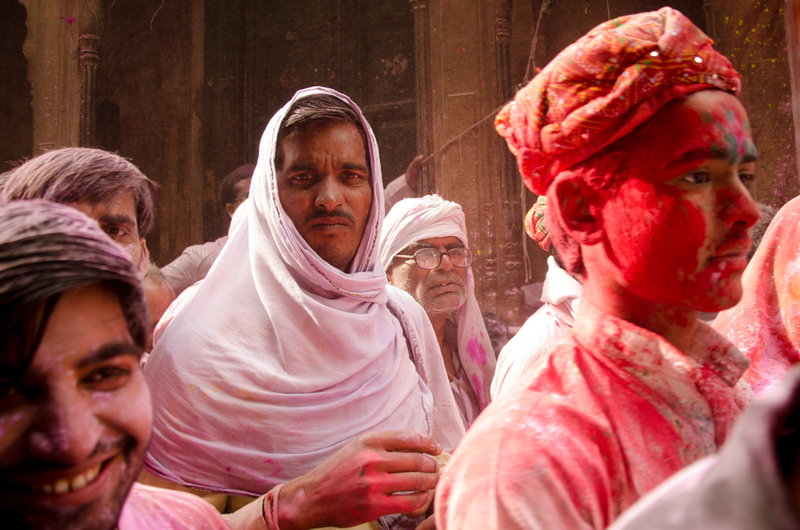 Now, hundreds of thousands celebrate their love in India by playfully spreading color throughout the streets and among their friends and loved ones. 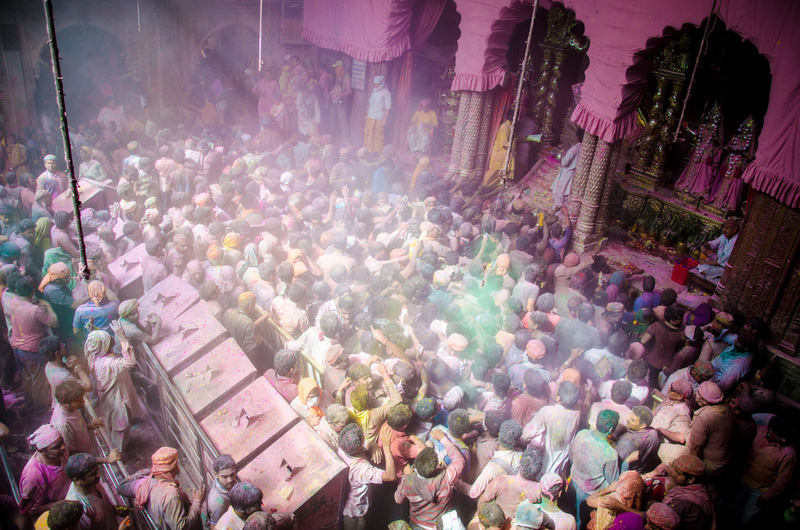 The preceding rituals last 8 days, culminating in an epic battle of colors celebrating true love and joy.